*UPDATED* The long version of the Washington Times article with photos is HERE. I received an email several weeks ago from my internet buddy WARChick about a Memorial Day piece she was working on. Then, a few days ago she emailed me again to inform me that the piece I had previewed would be published at the Washington Times, both online and in print. It is a fascinating story of the uncle of my dear friend Grandpa Bob, who served with me in the USAF. Of all the men that I knew and served with, Bob is the only one that I have maintained a close friendship with for the past 36 years. His uncle, Ricardo, served in the U.S. Army in Korea. I first read Ricardo’s story four years ago and posted a thread of WARChick’s excellent piece here. The article at the Washington Times is titled ‘KIRKLAND: Killed in Korea twice in one day’-(A forgotten warrior dies rather than leave his ‘fellahs’ at the front). So, please, go and read this story at the link above. It is a work of love by WARChick and as strong a testament to the good character, devotion and selflessness of our service members, as one can find. Have a great Memorial Day, a day of remembrance for those who fell in military service. And please, for this one day remember it is for our fallen, not for our active duty or vets. I had searched many times for a good video version of Van Morrisons’s awesome song and now I have found one. A live performance from the 1980 Montreux Jazz Festival. This one is for my dear, sweet Momma…her theme song. Any of y’all have experience with this carbine? I’m thinking about getting me one. 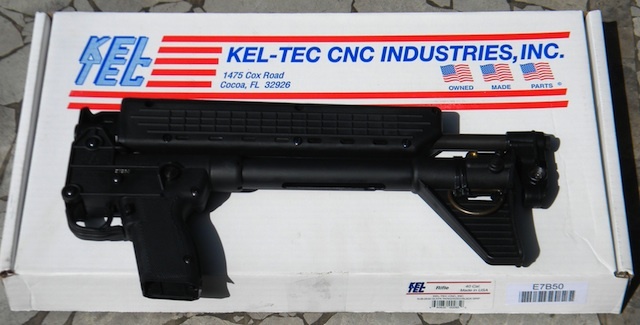 The Kel-Tec Sub2K-40 is the perfect “companion” gun for .40-caliber Glocks, Beretta model 96, Sig-Sauer P226 and Smith & Wesson model 4006 40-cal pistols (whose mags match-up with the Kel-tec carbine). Just about everyone who shoots this handy little carbine for the first time loves it. Why wouldn’t they? It’s fun to shoot! Recoil is minimal while that 16.1-inch barrel assures phenomenal accuracy. The gun’s light weight and fold-in-half portability make this carbine unique amongst its peer group. There’s nothing else like it on the market that can do the same things at the same affordable price. At $350-to-$375 retail with a lifetime warranty (to the original owner), you really can’t go wrong. A lot of terms are floating around in reports of the Mississippi River flood — Bonnet Carre Spillway, Morganza Spillway, Old River Control Structure, river stages, flood gauges, crests, and the floods of 1927 and ’37. What does it all mean, exactly? Corps using the entire arsenal to fight the flood. “Four helicopters swooped in to the compound and the Navy Seals fought a close quarters gunbattle. 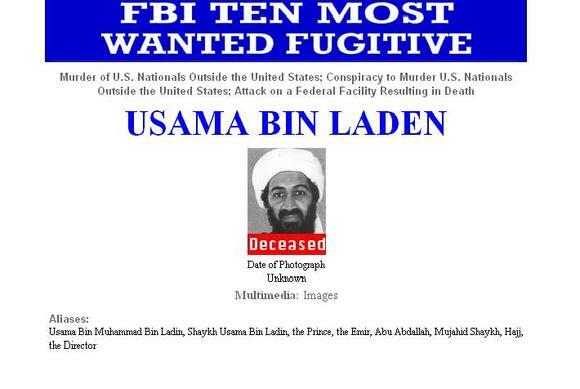 They ordered bin Laden to surrender, but the 54-year-old who had vowed he would not be caught alive, refused. Sources said standard procedure in a case like this would be for the Navy Seals to “double tap” bin Laden, shooting him twice in the head to make sure he was dead. His son, Khalid, was also killed in the raid. At the conclusion of the firefight, bin Laden’s body was quickly taken away by U.S. forces for a DNA test to confirm his identity.